Several characters in the dialogue present a variety of tempting answers to those questions. Cephalus, Polemarchus, Thrasymachus, and Glaucon all offer definitions of justice. 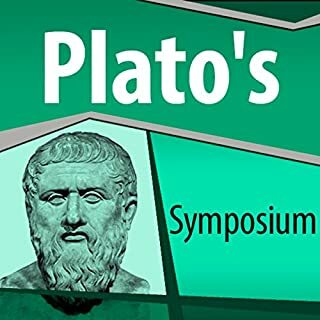 Socrates, Glaucon, and Adeimantus explore five different forms of republic and evaluate the merits of each from the standpoint of goodness. Two contrasting models of education are proposed and examined. Three different forms of poetry are identified and analyzed. The difference between knowing and believing is discussed in relation to the objects of each kind of thinking. 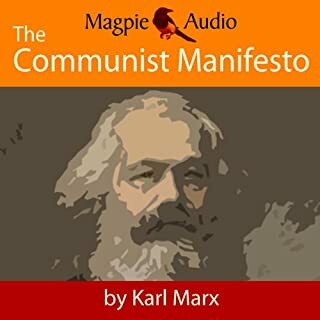 Listened to most of the book. I found the content interesting, but the reading was difficult to follow. Perhaps it's due to the style. Regardless, I would not recommend the audio version, but rather the physical edition. What a wonderful performance - infused by the excitement, energy, and wit of real conversation. The actors do a wonderful job of bringing the book, and its subtle interlocking chains of argument, to life. 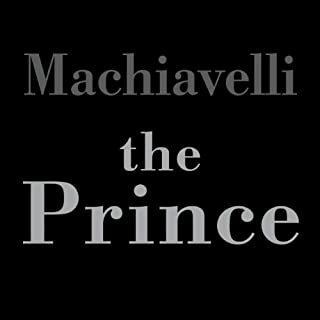 A first-rate performance of one of the world's greatest books. I'll be listening to this one again. The Republic is probably an amalgam of all the Socratic dialogues rolled into one. 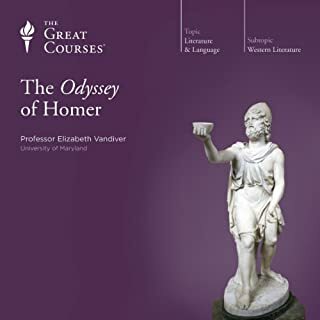 The goal here, as in other Socratic dialogues, is not to establish a dogmatic system, but to take the reader/listener on a philosophical journey to consider classic questions in a fully human sort of way. Humanist and other terms like this become more clear when you consider what it is to be fully human. 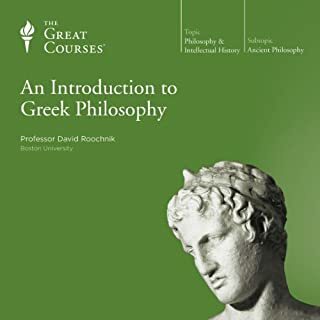 Socrates was certainly trying to explore what it is to be more fully human, and the natural role of virtue and philosophy in the quest to become more fully achieved as a human being. 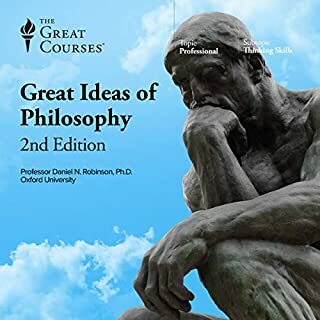 In this particular dialogue, that takes the form of considering the ideal human being and comparing that to the ideal state ("the Republic"), and seeing the ways in which these are not really different things, as each is evident in the other. The state is evident in each individual citizen and each individual citizen is evident in some way within the manifestations of the state. In the Republic, however, the ideal may be less a static ideal than a journey toward questioning and public discourse. I think that can be the only real "goal" of this text if read carefully enough. Many arguments which Socrates seems to be making are quickly and casually cast aside. This should be taken as a clue that Socrates is not pre-determined on a set destination but rather a discourse that is rather open-ended. 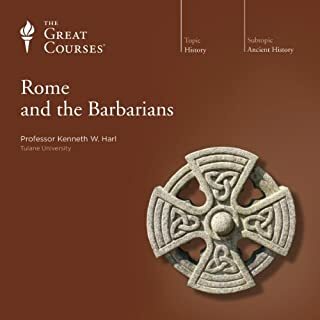 I do believe that the end goal is simply to allow us the readers/listeners to become more thoughtful and considerate beings, to acknowledge the importance of balance and harmony as the ancients reportedly did. 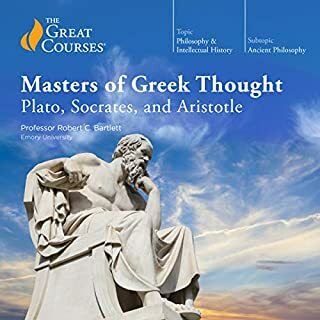 It is noteworthy here, as elsewhere that Plato's Socrates often refers to Homer as a corrupting force, interested in telling exciting, juicy tales rather than improving the soul of Man, which Socrates claims is of the utmost importance for a great storyteller. It is only in this vein that he sometimes explores the possibility of creating "noble lies" that could help to create better human beings who steer clear of vices and toward virtue. Have you listened to any of Ray Childs’s other performances before? How does this one compare? 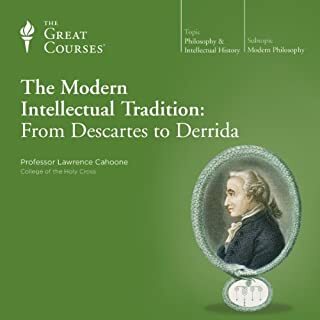 There are more difficult patches early on where it proved to me the value of sitting in a quiet comfortable place to concentrate fully on this seminal text concerning Public Discourse which becomes important throughout all later Continental (and especially German Idealist) philosophy. In general, Childs is a rather loving narrator. He doesn't rush except when he is trying to fully bring to the surface the passion of his understanding of the dialogue in play. I know I always tend to become more reflective when I engage a Socratic dialogue. 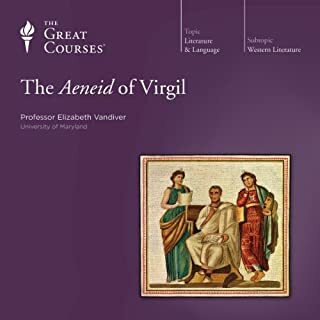 No laughing or crying so much as an appreciation that ancient Greeks thought so sanely and deeply about the true nature and impulses at work in the manifestations of virtue and of vice. I've read Plato's Republic about a half dozen times over the course of my life. 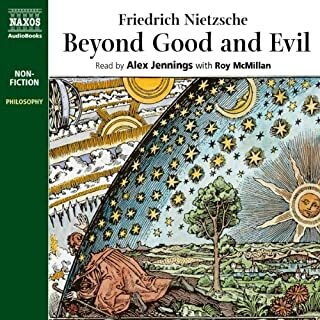 This audible version brought out many great things I never noticed before. Fantastic. I'm really enjoying this translation and the way it's been presented here with a cast of characters. It really helps to hear this as a dialogue. I'm wondering if anyone might know who the translator was for this edition? I've checked out a few and so far, no luck. Allan Bloom seems to be the most recent as far as I've found, but that one's not it either. To understand the present sometimes you have to seek out the wisdom of the past. While this may have been written 2500 years ago it shows that the human condition truly is cyclical and that human nature doesn't evolve as much as it revolves around a few core precepts. If we are to protect our way of life we need more people who will seek wisdom for the love of wisdom. It is only through these true philosophers that our societies can reach there fullest potential. It's amazing how relevant the discussion is to the issues of today. 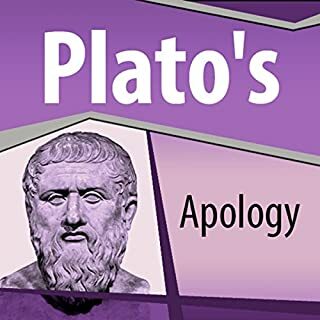 I found myself constantly being able to relate to the arguments and apply the resolutions to my own personal questions of justice and the rule of man. The performance was captivating! It was more of a discussion than a story and each of the men had a different actor which made me feel as if I was sitting in the room with them. Overall I feel much wiser after listening and know these conclusions will strengthen my soul. Really enjoyed the narration. I especially like the background cheers and laughters, it made listening to this book more enjoyable for me. 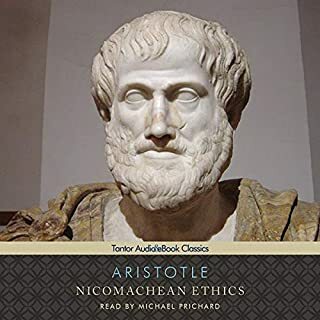 I have friends who are avid readers that had issues getting through reading the first parts of this book so I opted for audio and I was really glad that I did. The whole book keeps building upon itself and the voice actors are great and make everything more intriguing. 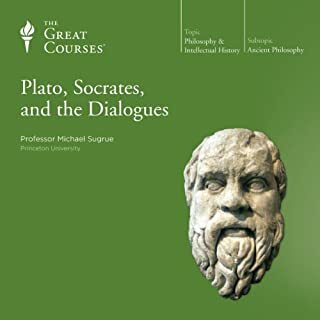 If you know about certain things before hand you get to hear them in practice and how effective they can be at swaying people's opinions, for example the Socratic method. 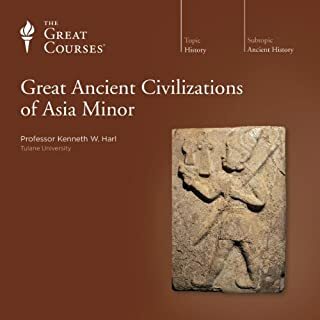 Along with other ancient books you can really see that nothing is new under the sun and great minds were able to accurately summarize what would happen if governments took certain paths and if certain types of people held power. Well, social norms are being broken down and "progress" is being forced for no other reason than "moving somewhere" or "It's [insert current year]". 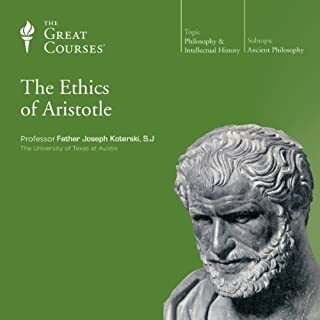 There is so much to learn from this book and if you read other philosophical books such as Marcus Aurelius Memoirs, books that explain control and power, and even some psychology books you will hopefully begin to see how those in power are destroying that which is "just" in our society by manipulating feelings and other sophisms. Remember that next time you read a clickbait headline or see something strange in a movie or tv show. 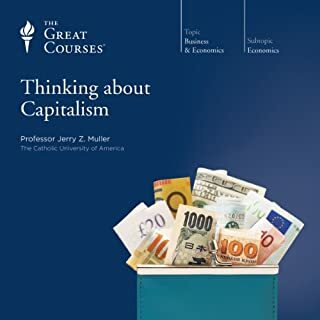 This should almost be required reading, or listening, in school but since it showcases some commonplace lies I don't think that will happen. I've read excerpts from older English translations in years past. This was my first time to read the entire work and I found the translation in contemporary English, and the performance by multiple voices, to improve the whole experience greatly. I'd commend this to anyone who might have found the older language difficult. I was surprised to find that I - and most modern readers - completely disagreed with most of what was said in this book. I found the arguments to be deeply flawed. I much enjoyed the other dialogues I have read more. 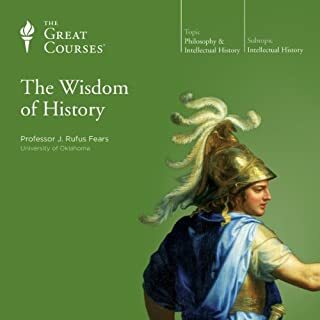 I would still recommend this book on a historical basis.